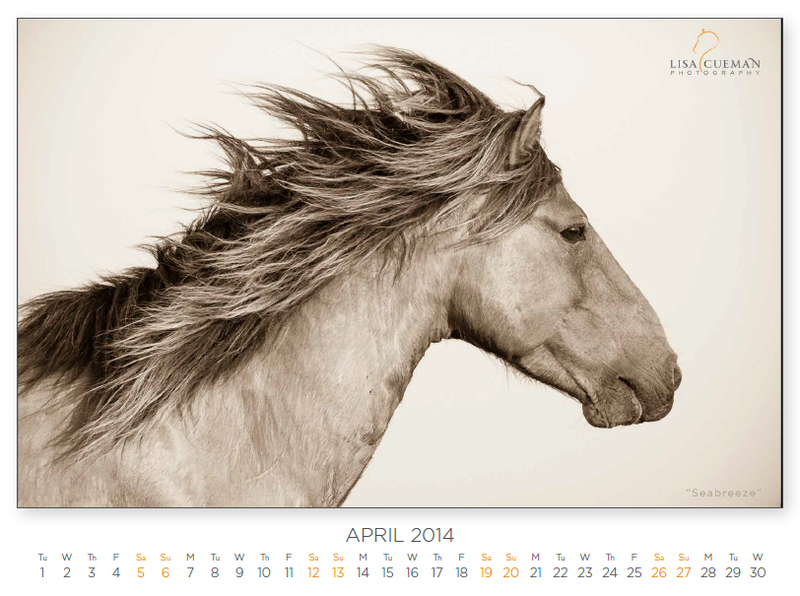 Beginning this month, I will be publishing a desktop calendar designed to be enjoyed on your desktop or mobile device. Each month with be a different image of a horse from my different collections and some from my travels that don’t necessarily become a part of my portfolio. Download them. Enjoy them. Share them. And as always, feel free to comment on them.